Bowco serves Perth Amboy and is located just minutes away for easy access. Perth Amboy borders Staten Island NY, Carteret, Rahway, Metuchen, South Amboy and Edison, NJ. Whether you need service for bed bugs, termites, carpenter ants, flies, roaches or animal control we take over four generations of experience to your dwelling with pride and care. 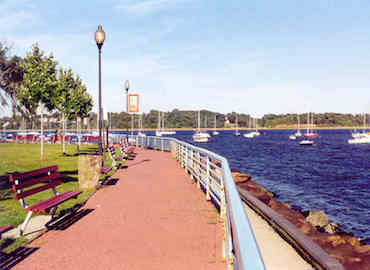 Perth Amboy's population is a little over 54,000 people and was incorporated in 1718. If you have a pest issue or need your home inspected for an upcoming sale or purchase of real estate, please give us a call. We'd love to help.